The riding season is in full swing in the northern hemisphere, and that means a steady flow of cool new motorcycle gear hitting the shops and online stores. 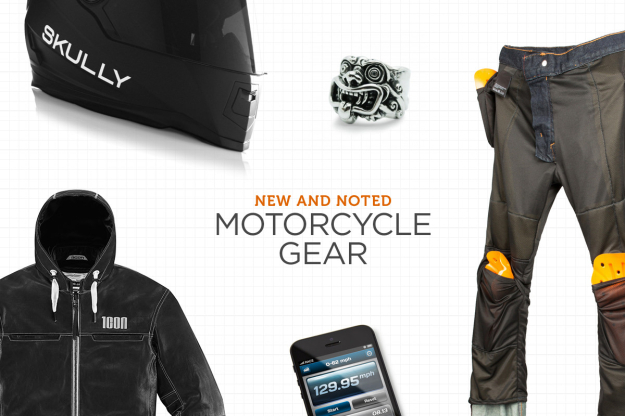 This month we’re looking at a hooded jacket from ICON 1000, Kevlar tailoring for your favorite jeans, the amazing Skully AR-1 motorcycle helmet, and unusual motorcycle-themed jewelry. Happy shopping. ICON 1000 ‘The Hood’ Jacket When the temperatures turn colder, I often find myself riding with a hoodie under my jacket. So this new urban-styled jacket from Portland’s finest is right up my street. And despite the cutting-edge design, it’s as safe as they come—with a 1.1—1.3 mm Select Grain leather chassis and articulated paneling. Inside is a full complement of D3O® armor, with T5-Evo protection for your shoulders and elbows and a Viper Stealth back impact protector. The hood is removable and so is the insulated liner. It’s part of the new ICON 1000 Fall/Winter 2014 collection, and you can see the full range here. 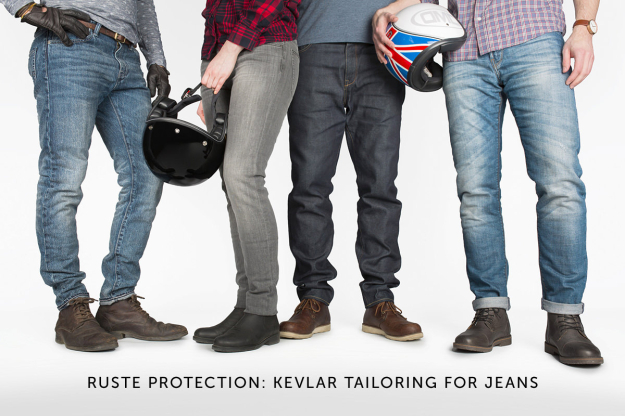 Ruste Protection The quality of motorcycle jeans has increased rapidly over the past couple of years: European brands like REV’IT!, Rokker and Maple Jeans spring to mind. But there’s now another option if you want the denim look while riding. Ruste will take your favorite pair of jeans and add a protective lining of DuPont Kevlar—the world’s strongest fiber—and breathable Coolmax fabric. The turnaround time is usually within a couple of weeks, and the cost is €129—around US$170. The safety-conscious can even specify pockets for D3O protection. 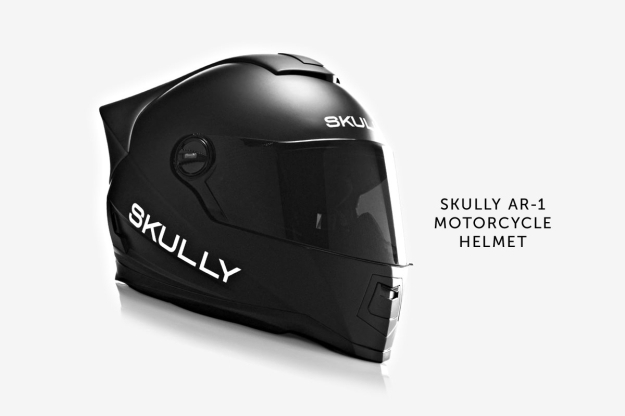 Skully AR-1 It’s pitched as “the world’s smartest motorcycle helmet” and it’s causing a storm on the interwebs. The Skully lid is not even on sale yet, but has raised a staggering $1 million dollars in funding on Kickstarter just three days after the campaign launched. The cause of the excitement? It’s packing a heads-up display, a rearview camera and built-in GPS navigation. And it weighs around the same as a typical modular helmet. The Skully AR-1 is DOT/ECE Certified and starts shipping in May 2015. UPDATE 27 JULY 20016: Skully has closed down. Motorcycle Rings Most moto-related jewelry is a bit too heavy on the Maltese crosses for our liking. But we’ve recently noticed three designs that are both quirky and stylish. 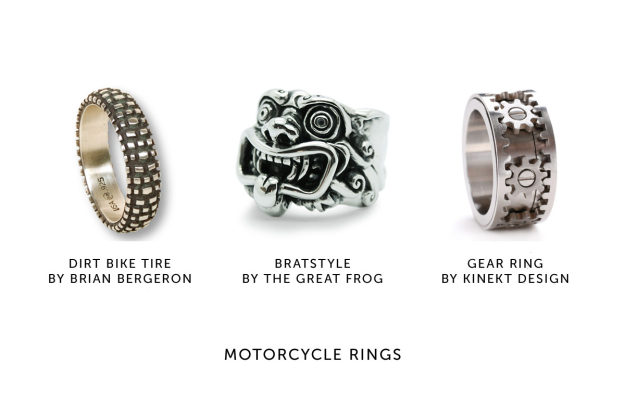 Brian Bergeron has a range of rings styled after motorcycle tire patterns, from dirt bikes to sportbikes. The Great Frog of London has hooked up with Japan’s most famous custom shop to create an officially licensed Bratstyle ring. And Kinekt Design has created a fascinating ring that bears closer inspection than most: it features micro-precision gears that turn in unison when the outer rims are spun. 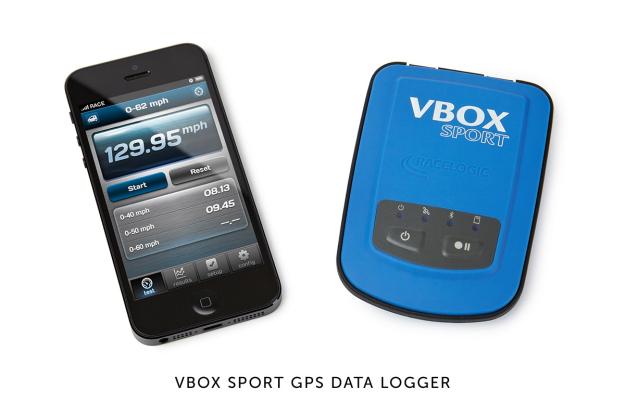 VBOX Sport Performance Meter There’s no shortage of devices designed to track your riding. But VBOX has created the pick of the bunch: A lightweight, portable data logger that hooks up to your smartphone to report on the performance of your bike. The waterproof unit weighs just 130g, is small enough to fit under a seat cowl, and logs data at 20x a second. It works with many popular Apple and Android apps but the most comprehensive are Racelogic’s Performance Test and Laptimer apps.